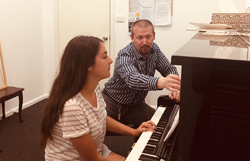 Marina teaches in Bentleigh studio (Traditional method). Marina began to play violin at the age of five as a pupil of her father, who was a violinist and orchestra conductor. 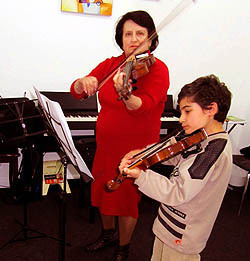 She began a successful teaching career at 18, beginning at two music schools in the Ukraine and later in Germany. While she was teaching, Marina was part of the women’s dance orchestra, performing many concerts. 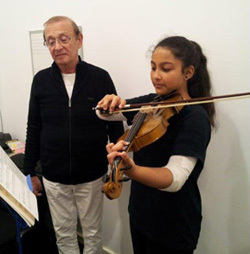 In Germany she developed a string ensemble featuring many of her students. Over 13 years this ensemble participated in many successful performances in Berlin and Potsdam and on German television. 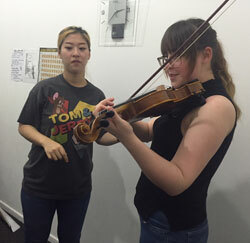 Marina teaches violin to students at a variety of levels. For beginners, Marina combines Violin with Xylophone and keyboard. 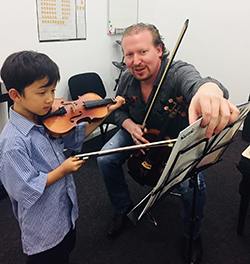 Alla's Music Studio is a unique music school with offices in Bentleigh East and Mt Waverley. 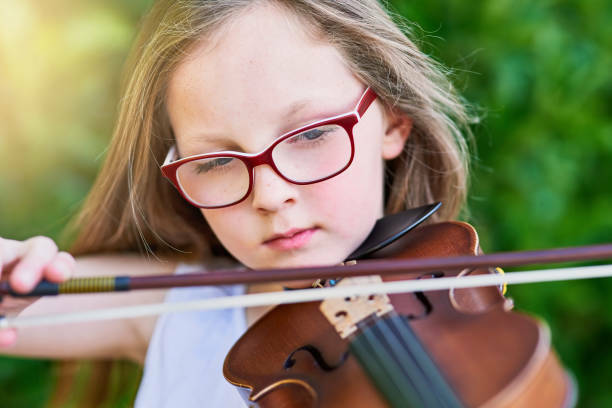 Strong focus on musical education for primary school students.